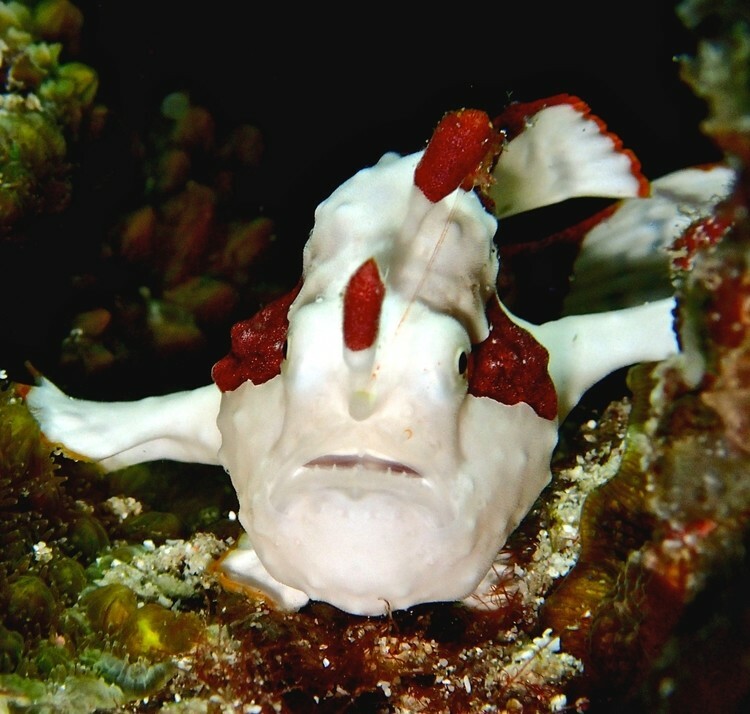 Diving Dauin Dumaguete Philippines experience is amazing! Dauin is located about 15 kilometers south of Dumaguete City on the island of Negros and is offering an amazing range of diving. 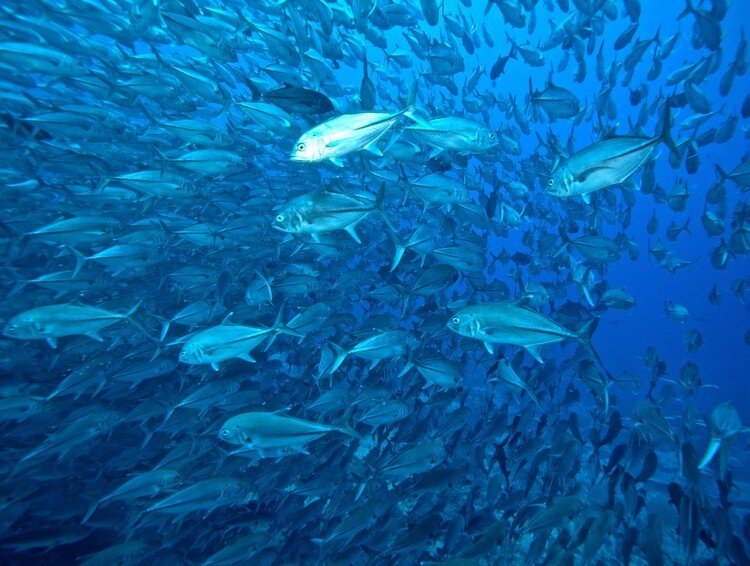 Scuba Divers from all over the world gather there to experience what is considered today as the best muck diving area in the Southern Philippines. 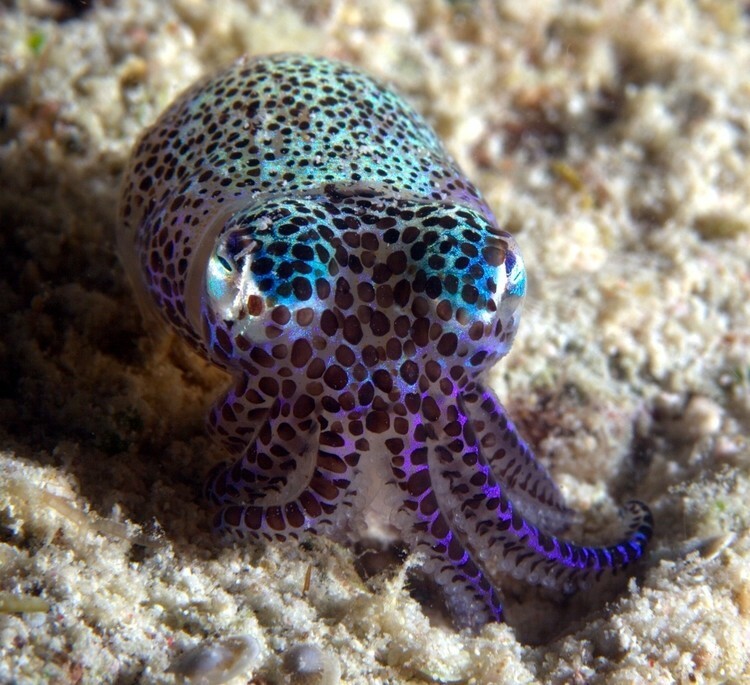 The diversity of critters, which can be found here, will certainly satisfy the most demanding UW photographers. 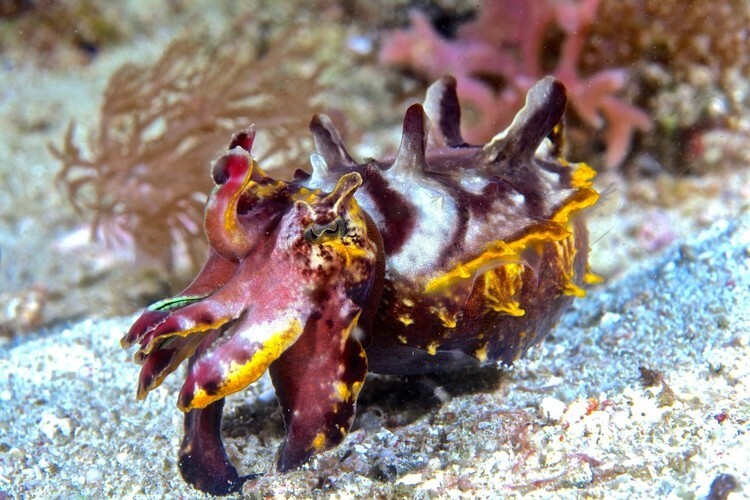 From tiny frog fish, stone fish, pegasus, harlequin shrimps, flamboyant cuttlefish, mimic octopus to colorful nudibranchs, the slopes of Dauin beaches are simply spectacular. 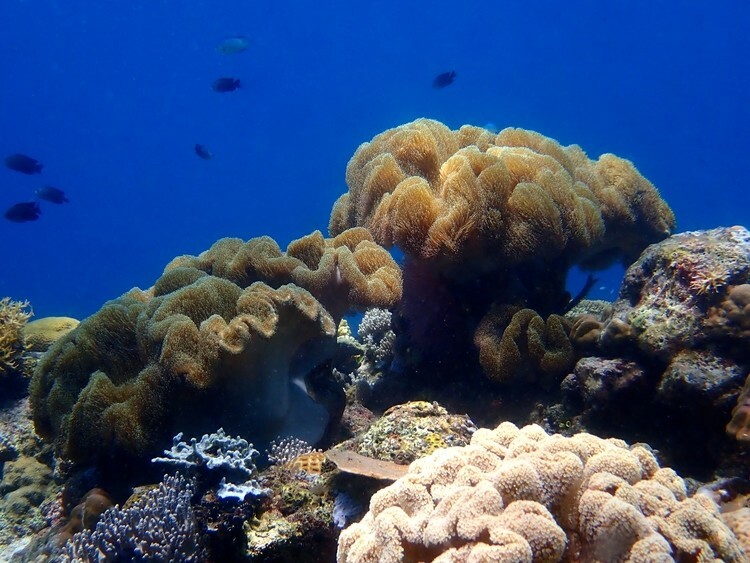 Off the coast of Dauin, after a 20 minutes boat ride from Fun & Sun Dive center, you can find Apo Island, a very well protected marine sanctuary which provides some stunning reef and wall dives. 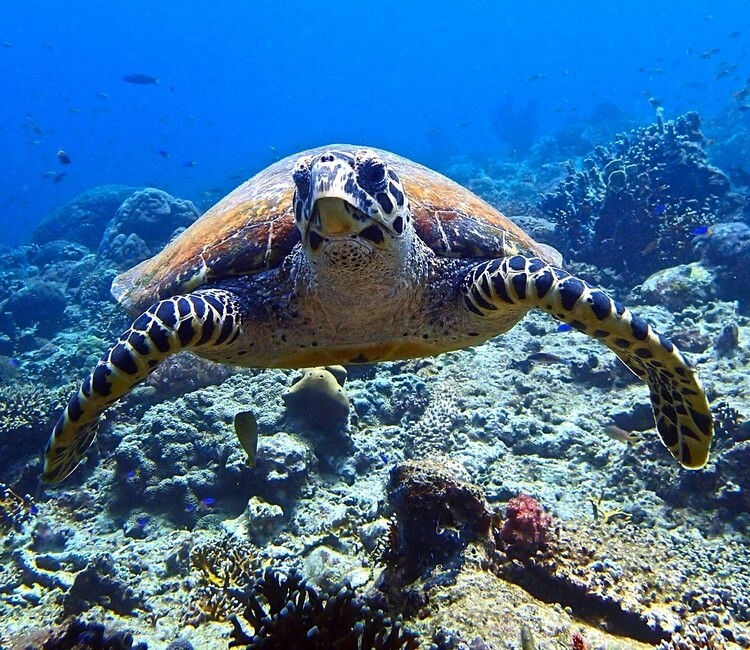 You can encounter there large pelagic, turtles by the dozen and schools of fish. This amazing abundance can even be enjoyed safely and easily by snorkelers. Wonderful Apo Island. There are over 20 named dive sites between Dauin and Apo Island and more sites are being discovered on a regular basis. Fun & Sun team has been visiting these waters for many years, so setting up a base in Dauin has been a natural choice considering the amazing diving diversity available within 5 to 30 minutes boat ride. 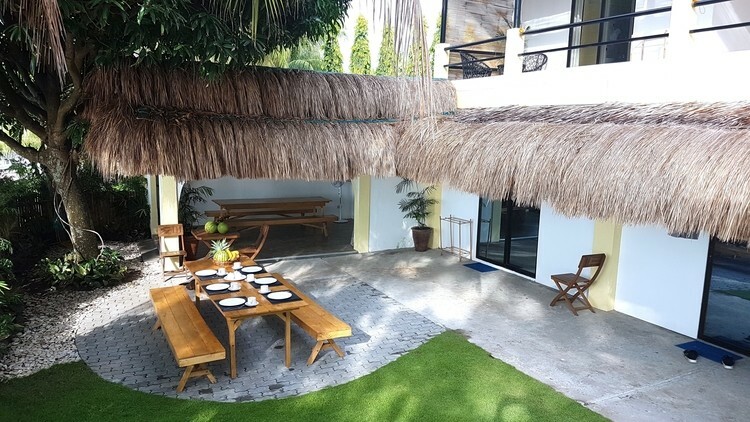 We are located at Maayong Tubig, Dauin, which is about 35 minutes south of Dumaguete City. 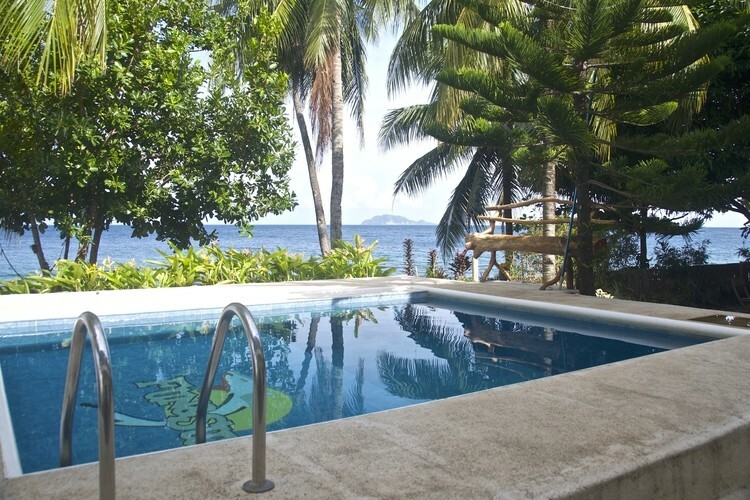 Fun & Sun Dauin Resort is a perfect place to relax after the dives, while enjoying the view on Apo Island. 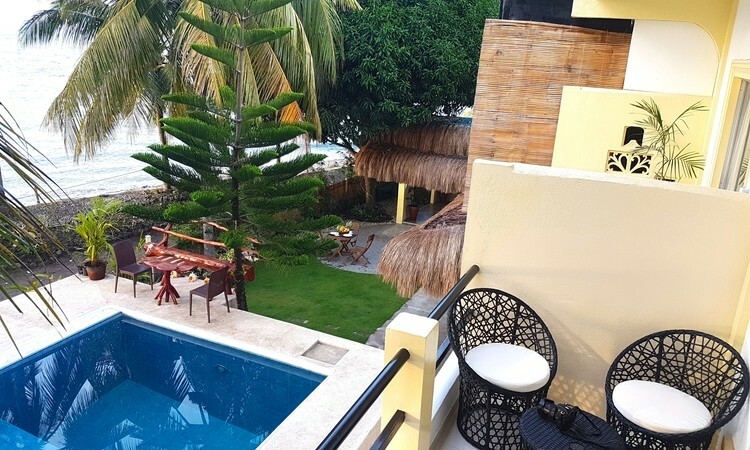 With 8 rooms, a swimming pool and a garden bar, you will find yourself in a very homely location with friendly and dedicated staff.